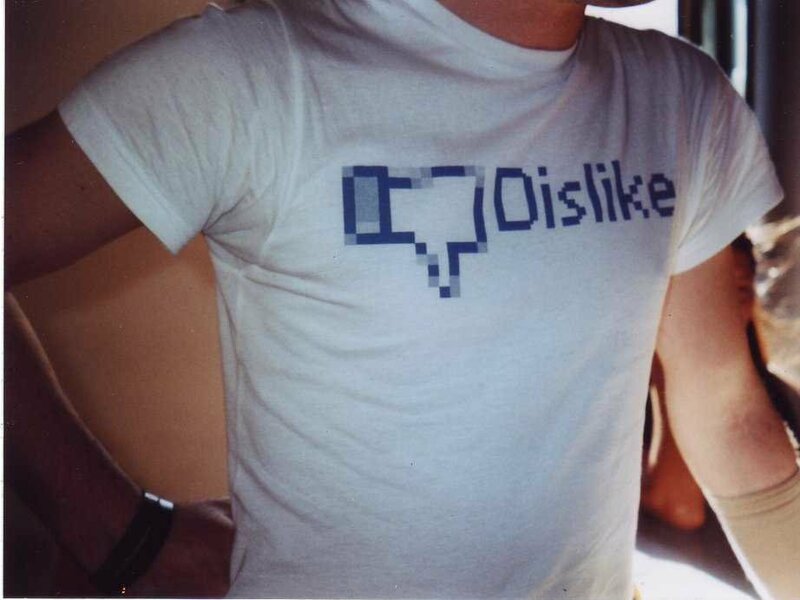 Facebook, Inc. declined to disclose whether usage among teenagers is increasing or decreasing overall. What Facebook is creating today, a vast social web across the Internet and the world, is different from the private networks it offered teens in years past. Steed, 15, is at an age where social media is high on her priority list. She spends about six hours a day on various social sites and apps, but an increasing amount of that time is being ceded to platforms like Instagram (which Facebook owns), Tumblr, and Twitter. 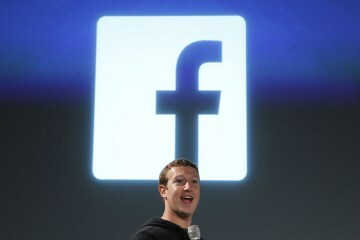 Facebook CEO Mark Zuckerberg addresses an audience during a media event at Facebook headquarters in Menlo Park, Calif. on March 7, 2013. It’s these more specialized apps, typically with a visual twist, that seem poised to hook even more teens in 2013. Snapchat, a photo messaging service that destroys sent images moments after they are received, is shuttling about 60 million pictures between phones per day, mostly from teenagers. Pheed, a Twitter-meets-Instagram-meets-YouTube hybrid social network that originally attracted creative types when it launched last fall, added a million new users in February, partially because teenagers started tweeting about how awesome it was. Now some app developers, like the creators of the photo app Albumatic, are even corralling teenagers into focus groups to find out what this fickle demographic might like next. Of course, Facebook isn’t just going to cede younger eyeballs to more visual competitors. The acquisition of Instagram, still a favorite among youngsters who don’t even know of Facebook’s involvement, is looking smarter by the day. That platform recently exceeded 100 million users. Meanwhile the company dutifully rolls out competitors to other apps that might infringe on their turf, like the Snapchat clone Facebook Poke. Thursday the company announced an overhaul of its News Feed to make photos and videos more prominent, which is a big selling point for teens. “Facebook really wants to be in front of those teens so that when they do enter the working world, and they are spending money, they’re going to pick Facebook as one of their technology providers,” says Brian Blau, research director in consumer technologies at Gartner.